Take I-70 W to exit 232 onto US Highway 40. Stay on US 40 through Winter Park and into Fraser. 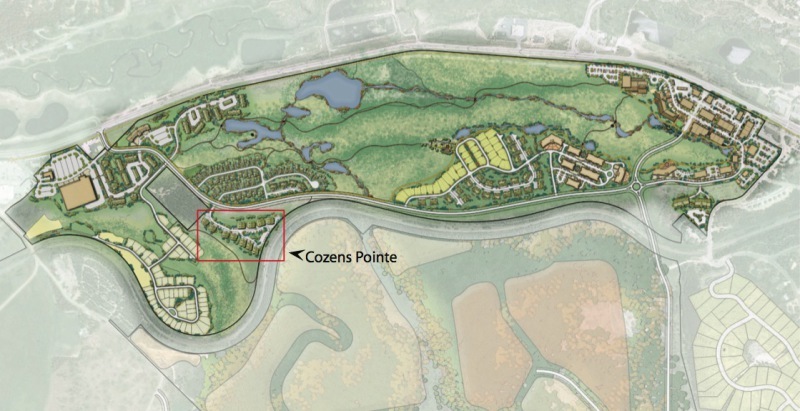 Take the Grand Park main entrance to Cozens Pointe.